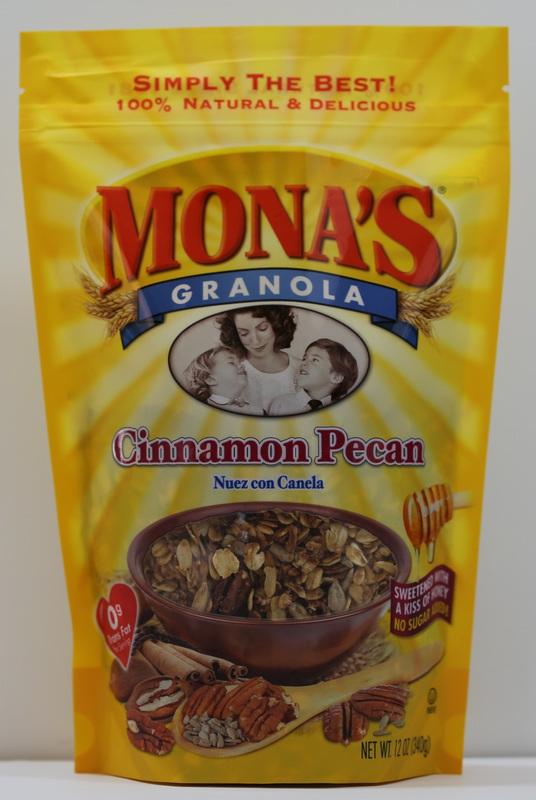 The Posh Mom Life is talking about MONA’S GRANOLA! Looking for a satisfying, healthy snack that’s perfect for the whole family, at work, or on-the-go? 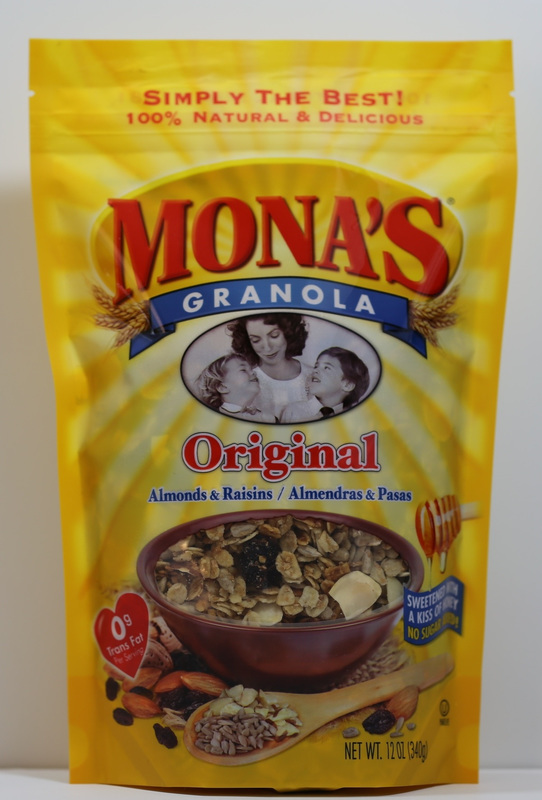 Mona’s Granola fits the bill. Proof? We got a pack and when we went to try it we noticed that the hubby and kids had almost eaten the entire bag! All natural none of the flavors have additives or preservatives. The granola comes in: Original Formula, Honey Almond, and Cinnamon Pecan. But what exactly sets it apart you may be wondering? 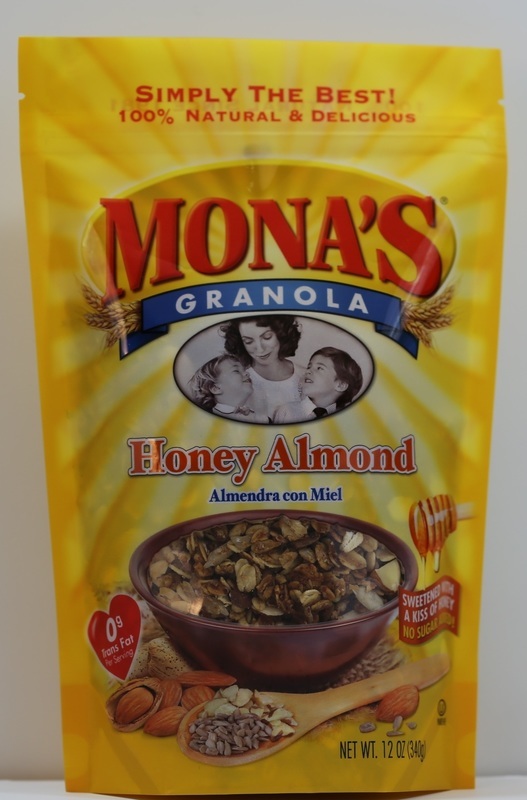 Well, Mona’s Granola scientifically researched the maximum nutrient content of various nuts, seeds and grains to create the original recipe. 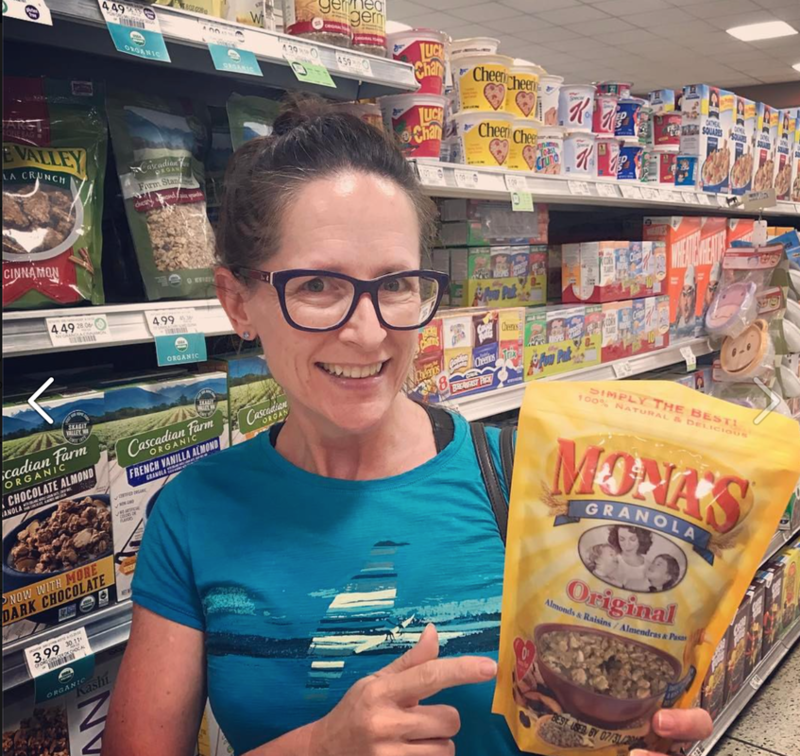 Analyzing the nutritional benefits of high protein all-natural foods, Vitamin E, Iron, Zinc, B-Complex, and high fiber, Mona’s Granola perfected more recipes to create delicious, invigorating and, of course, no added refined sugar, products. Among the ingredients you can expect are Rolled Oats, Sunflower Seeds, Raw Wheat Germ, Wheat Bran, Raisins, Pure Honey, Non-GMO Safflower Oil (replacing Soybean Oil), Pure Vanilla, Cinnamon and Pecans….tons of natural goodness and no fillers, just how we (and apparently everyone else in our family, likes it! ).